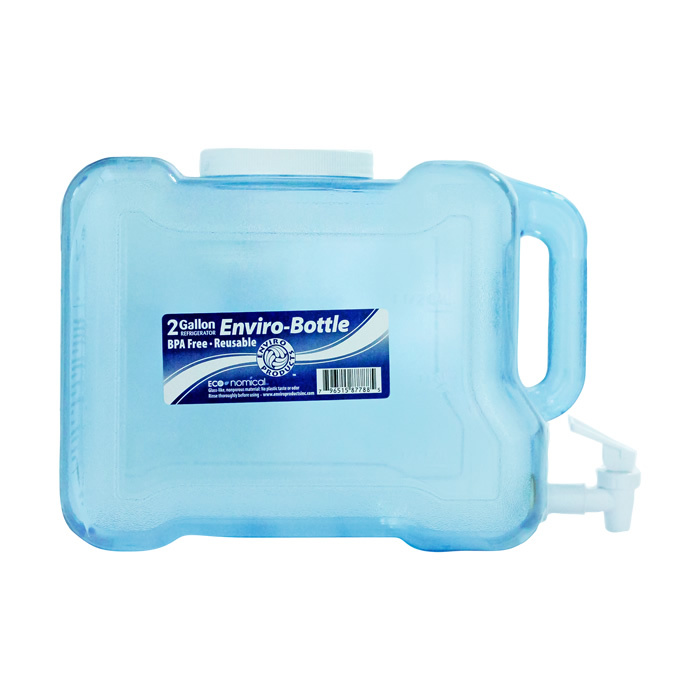 The perfect bottle to take camping, to picnics, to sports practices and on road trips. Fill it with your favorite filtered water and store it in your fridge. The spigot allows for easy dispensing of water. Bottles can be cleaned with hot water and baking soda or vinegar or mild dish soap. Secure bottles when filled with water; New Wave BpA-free resin lacks bisphenol A. BPA, which is a building block in Polycarbonate resin. BpA acts to strengthen the plastic. 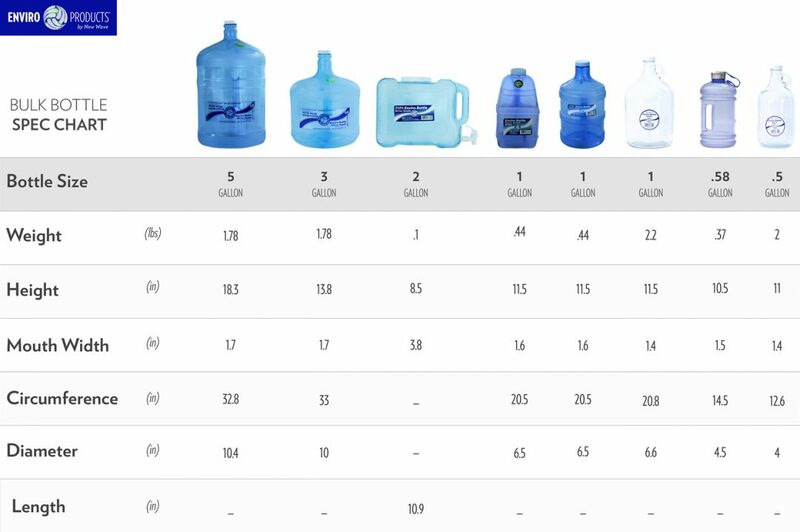 Without BpA, Tritan \ Eastar Resin is vulnerable to breaking when the bottle has water in it and is dropped. Dropping the bottle or allowing it to roll around and bang against solid objects could cause the plastic to crack. *Keep bottle out of direct sunlight. Sunlight on un-chlorinated water can cause algae growth. Caps are dishwasher safe (top rack).